As part of the Occupational Safety and Health Administration’s regulations for worker safety, materials must be stacked safely. If materials are not properly stacked, they could fall over and injure or kill an employee. Materials must be stacked in such a way as to prevent falling, slipping or collapsing. 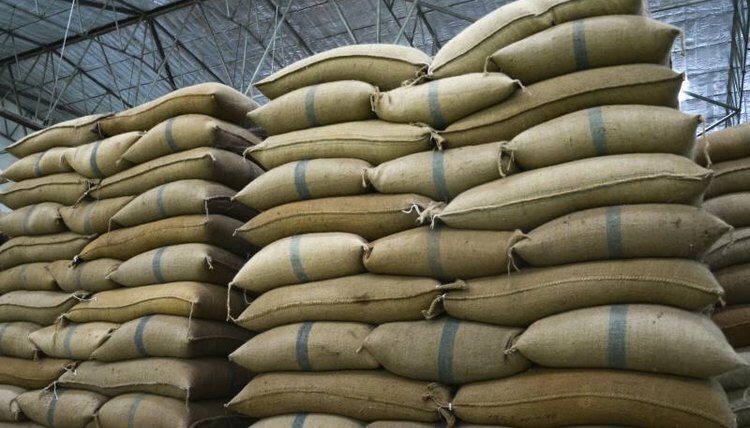 When material that is in bags must be stacked, the stack should step back every layer. The bags should be cross-keyed every 10 layers. A stack of bricks must not be more than 7 feet high. If the bricks are loose, a stack of 4 feet or more must have 2 inches of taper for every additional 1 foot of height. A stack of masonry blocks that reaches 6 feet must taper one-half of a brick per layer of blocks. Used lumber must have any nails removed before it is stacked. 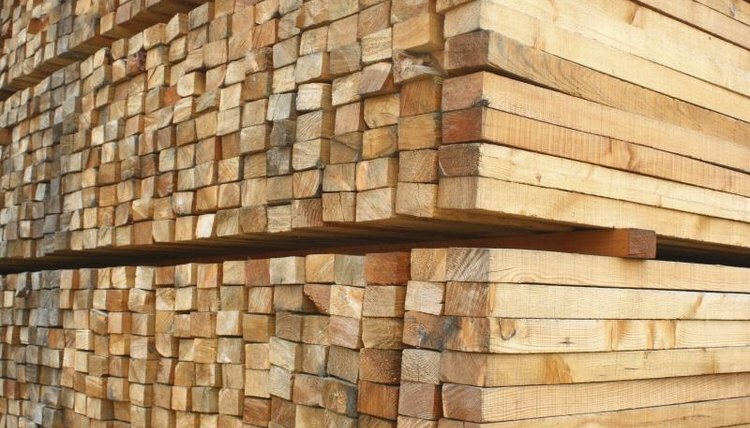 A lumber stack should be self-supporting and stable. A stack done manually must not be taller than 16 feet, and a stack done with a forklift must not be taller than 20 feet. 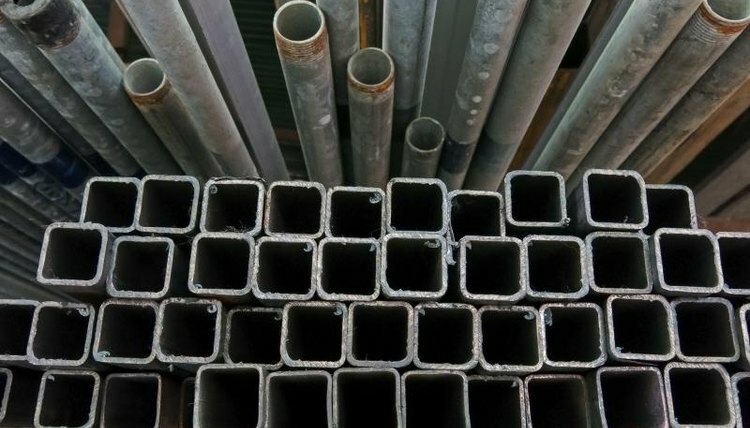 Any structural steel, poles, pipe or other round material must either be on a rack or stacked to prevent the pile from spreading. 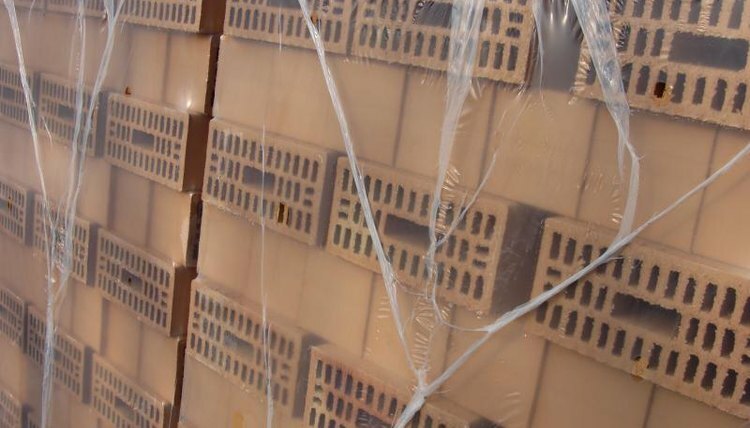 Blocks may be used to prevent a stack from spreading out and collapsing. 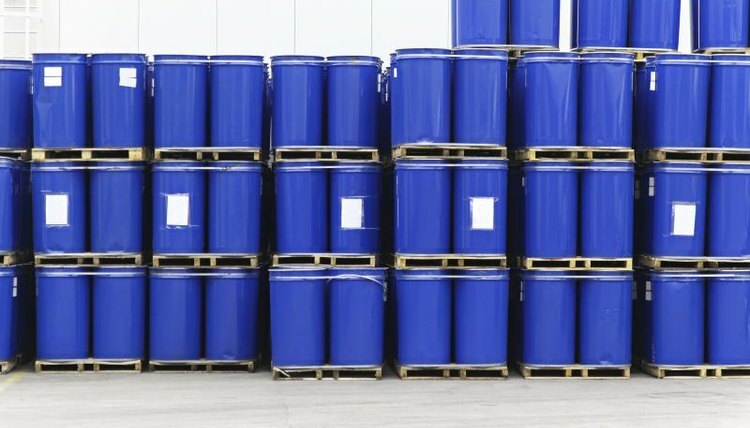 If barrels or kegs are stored on their sides, the bottom tier should have blocking to prevent it from rolling. 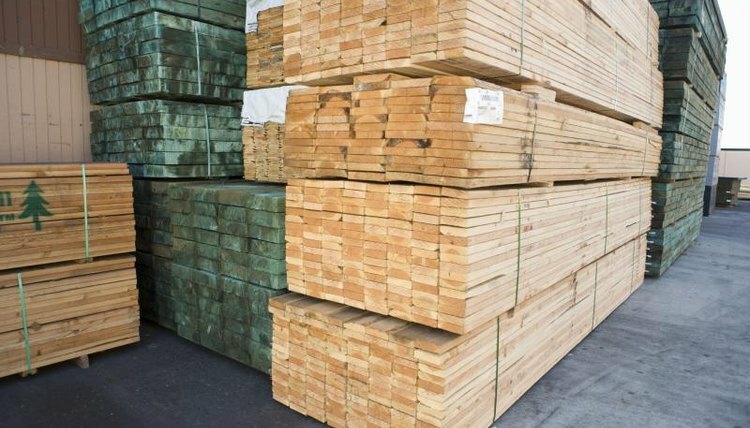 When they are stacked end-to-end, a piece of plywood or pallet should be stacked between each layer to even the surface. If the stack rises beyond two tiers, the bottom tier should be blocked to prevent the stack from shifting. Swanson, Joanna. "OSHA Requirements for Material Stack Heights." , https://legalbeagle.com/6849986-osha-requirements-material-stack-heights.html. Accessed 25 April 2019.